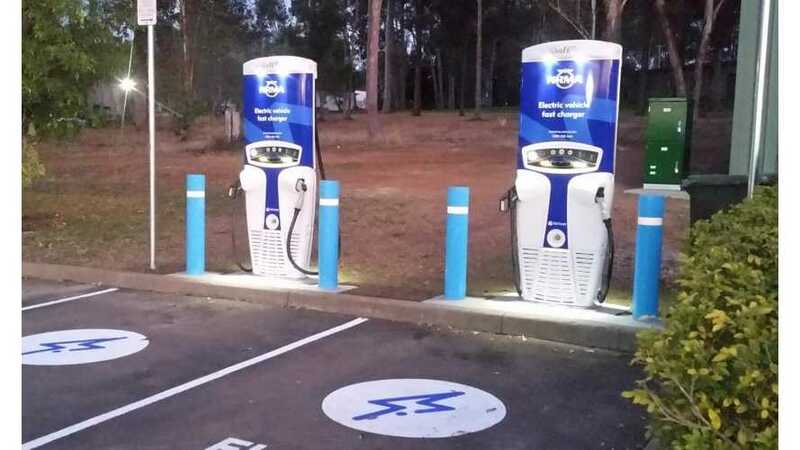 Australia expands its charging infrastructure. 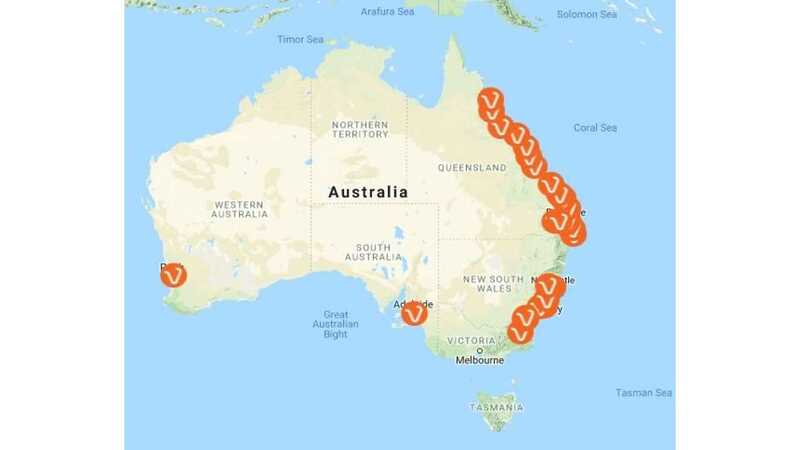 Australia reached the milestone of 50 public DC fast chargers (50 kW) installed (Tesla Superchargers aside). It's still a long way til the infrastructure could be considered satisfying, but at least more manufacturers will be willing to introduce some EVs in the country. Around 70% of DC chargers in Australia were supplied by Tritium, founded in Brisbane. Recently, Tritium received an order for at least 40 Veefil RT-50kW DC fast chargers in New South Wales in Australia. "Among the 50 charging locations are the 18 deployed for the Queensland Electric Super Highway, the world’s longest electric super highway in a single state which allows tourists to travel from Coolangatta to Cairns and from Brisbane to Toowoomba in a low or zero emissions vehicle.""